A half-hour drive from Managua Airport and an easy day trip from Managua and Granada, Masaya is home to the country’s most visibly active volcano; it’s the centerpiece of Masaya Volcano National Park. 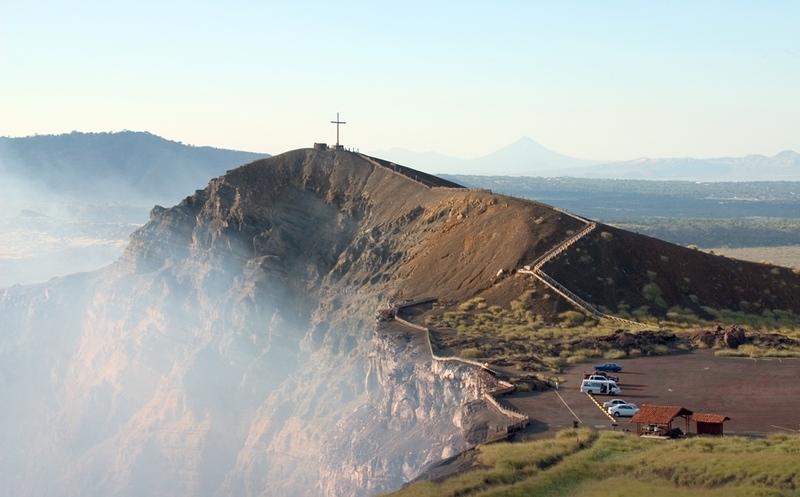 You can drive right up to the crater edge and climb to the lookout to view the lava glowing in one corner of the Santiago Crater, formed when Masaya first blew its top in 1772. When visiting, keep a look out for the hundreds of green parakeets nesting in the rocky crater walls. A Visitors’ Center helps you interpret the geology and ecology of the site, and there are numerous hiking trails through the moonscape of lava formations that crisscross the 21-square-mile park. 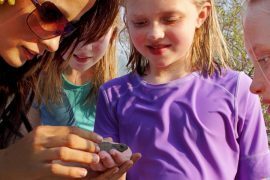 Just outside Masaya is another interesting terrain for nature and walking tours: Laguna Apoyo, huge Crater Lake and a popular watering hole holding abundant wildlife within its rim. 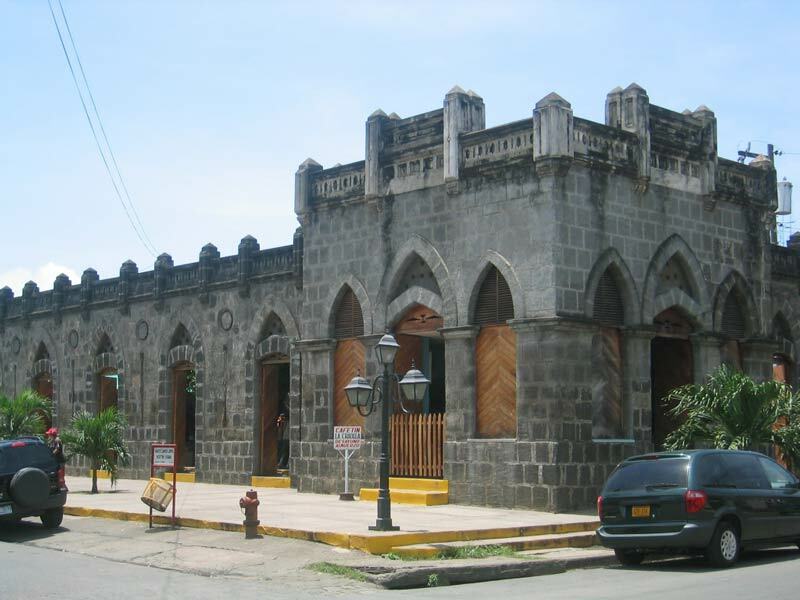 The super-star attractions of Masaya town is Mercado Artesanias (National Artisans Market), a fortress-like structure showcases the highest quality crafts in the country, its stalls are stacked with some of Central America’s most colorful crafts, from woven hammocks, pottery and traditional clothing to woodcrafts, leather work and original primitivist paintings. Without doubt, Masaya is Nicaragua’s best market, one of the best in Central America. Visitors who are at the market late Thursday afternoons (5 p.m.) can join in the weekly free fiesta of marimba music, folkloric dancing and traditional food.